I have great news, for once size doesn’t matter! Far too often I talk with farmer/growers, and they're concerned with how many acres they are farming and at what point they consider themselves an actual farmer. Get over it. What matters is that you can manage the scale at which you are operating and is it profitable for you. When I got back into consulting, I was intimidated by your average corn/soybean/alfalfa farm. Every time I looked at a soil test for a cornfield I panicked. I thought how can I make recommendations for a cornfield when I have only gardened for the past 15 years. Then it dawned on me; it was nothing more than a large garden. I had to get over it! Just like our daughter's horse needed to get over his fear of helicopters, lawn chairs, and ponies! My scale of growing had changed, but the basic principles I used to help my dad on the farm were the same I used in my backyard garden. 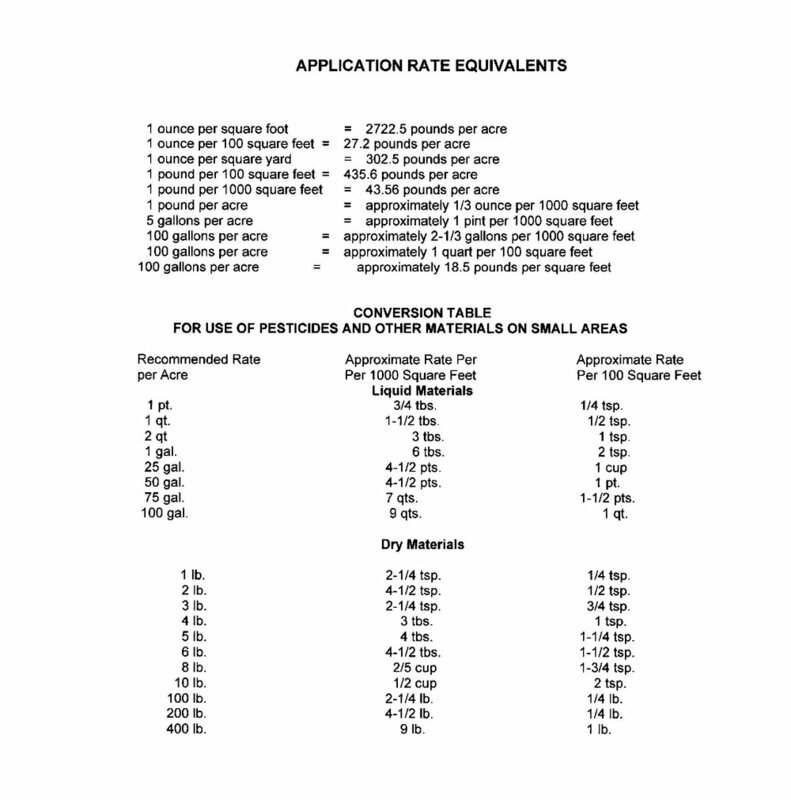 In the case of liquid fertilizers instead of measuring in quarts or gallons per acre, I used ounces per 1000 sq. ft. The same is true for dry fertilizers, instead of 1 cup, a larger scale grower uses pounds per acre. It is all based on the scale, not the size. Yes, size is something that needs consideration when planning, however, you measure your amendments and fertilizers based on scale. Size matters when you need to ask yourself are you willing to take on more or less work, the financial aspect, or management that will be involved. As always you should read the label of any product you are using first.